Professor Speight is a chartered psychologist with a PhD in health psychology from Royal Holloway University of London. 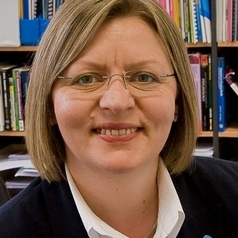 She leads a large and varied program of research in Australia and the UK, through which she aims to improve the quality of life of people with diabetes and encourage healthcare professionals to better understand the impact of diabetes and its treatment from the individual’s perspective. Her research focuses on optimising self-management, with a strong emphasis on the optimal use and personal impact of new treatments and technologies.